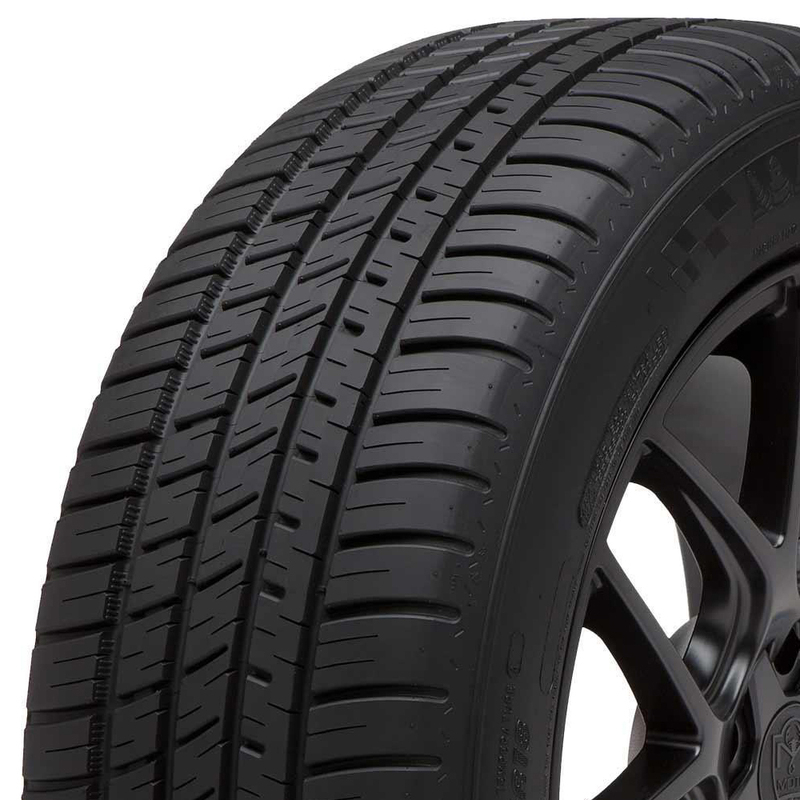 The Michelin Pilot Sport A/S 3 is an Ultra High Performance All Season tire, designed to provide Michelin's highest level of all-season performance, emphasizing dry road handling and wet road grip while retaining all-season traction for occasional light snow. 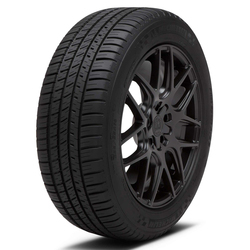 <p>The tire's biting edges in the tread groove promote acceleration and braking in snow. <p>Its variable thickness sipes provide extra biting edges for strong grip in wet and snowy weather and lock together for sporty handling and durability on dry surfaces. <p>Pilot Sport A/S 3 tires feature Michelin's Helio compound made with sunflower oil combined with their Extreme Silica Technology to increase traction at low temperatures and on wet roads. 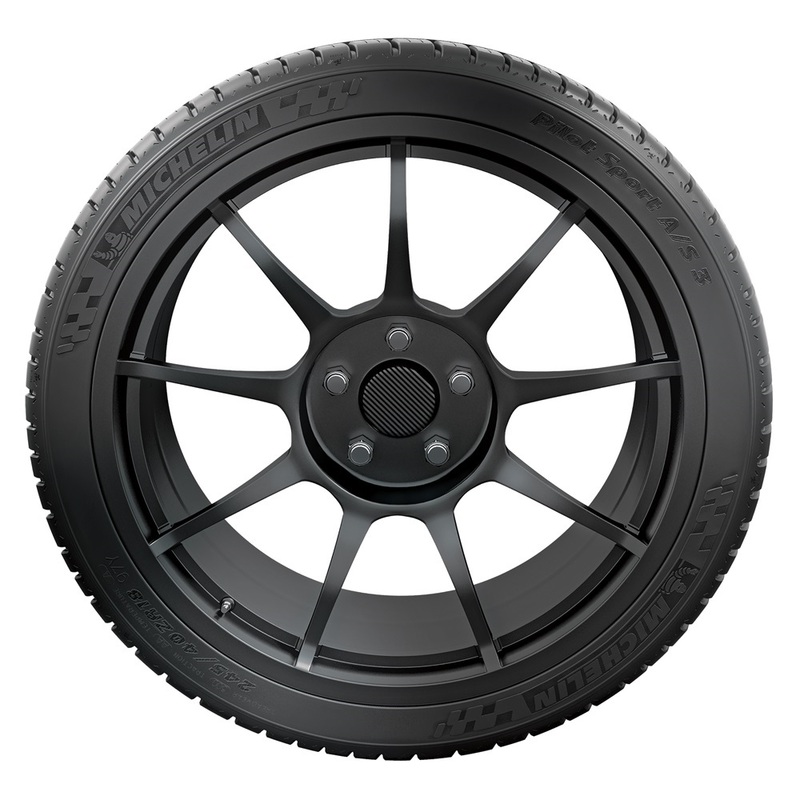 <p>Asymmetric tread pattern and Variable Contact Patch 2. <p>0 design for excellent dry handling and durability.